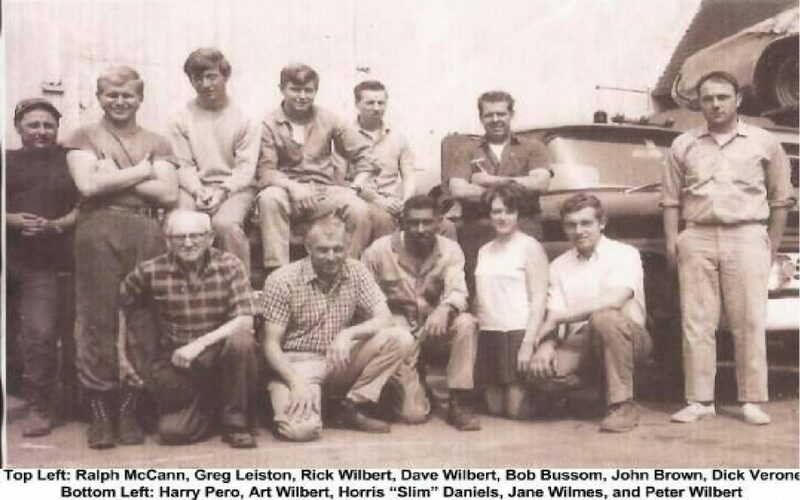 When Greg Leiston first started working for Wilbert’s in 1969 “Art Wilbert and Son’s” was the name of the company and there were just 10 employees. After helping Wilbert’s grow tremendously over the past 46 years, Greg is retiring. Wilbert’s Inc owners Pete, Rick and Ron Wilbert organized a retirement party in Greg’s honor where the Wilbert Family, friends and coworkers reminisced about the impact he has had on the company. Greg’s contribution to Wilbert’s PRP was very influential in the growth and success of the company and the impact he has made on our company will never be forgotten.